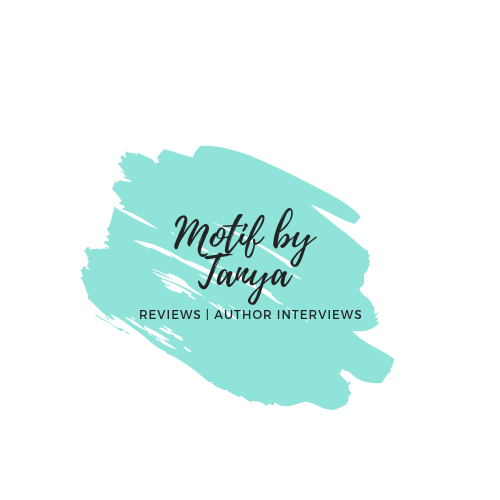 *This review is for all three books. I am going to start with the rating. The first two books, I gave 3 Pickles while the last book I gave 2 Pickles. The thing about this series is although it is considered science fiction, there wasn’t a whole lot of science fiction in it. Yes, there is space, mathematics and the use of advanced technology but all those things came second. They weren’t are prominent in these books as I thought there would be. I don’t necessarily have an issue with this as I am not the biggest science fiction fan and am slowly trying to get into that genre. However, strangely enough I wanted more of it. The really cool thing was the use of math in this series but I wanted more about the technology and how it is used and who uses it in what way. For the most part, it was brushed over. What I loved about the book was the culture. Ms. Nnedi may not breakdown every tribe in full detail. But the ones that are focused on in this book had a lot of detail, imagery and life. It didn’t feel like I was reading a history lesson. My only issue with this is because this is a short story, there was still so many questions I had in regards to each tribe. I am glad Ms. Nnedi didn’t go so far into the history because it would have taken away from the book but a companion book would be fantastic for this series. But here is why I gave the book 3 & 2 Pickles. She is an amazingly talented, strong and smart girl. At 17 years old, she does a whole lot to prove herself not only knowledgeable but also capable. My issue with her is she whines and complains every step of the way. I get not wanting to change but her who action is change. She set herself up for change and then when there are consequences to the decisions she makes, she starts having a fit. Crying and all of that. This is throughout all of the books. She has some character development, which you see in book two but in book three, I didn’t see it at all. Bigger things are at stake in book three and she just a short of falling out on the floor and kicking her feet screaming. Binti is way better than this and the fact that all personal growth stopped at book two bothered me. Does she increase her knowledge? Yes. . . reluctantly but yes. But did she grow as a person not necessarily. She is a child and most if not all her actions reminded me of such. With that knowledge and everything she went through, she didn’t mature enough. Her constant complaining and crying really made the last book more difficult to read. So overall, the entire series gets a total of 2.7 Pickles if you average and total. 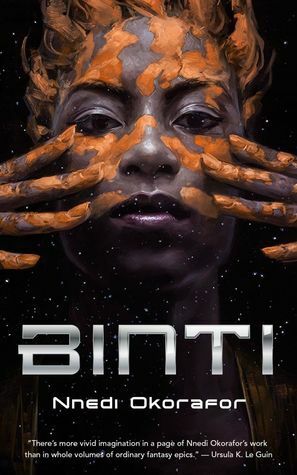 I enjoyed it for what it was and really love Ms. Nnedi writing style and have every intention of reading her other books. She was a brat for sure. When she spit on her sister I could’ve choked her through the book. Dude! I felt the exact same.